Click the image and see how much fun we have! Select Create an account. Please note this is a new system, and even if you have registered with HCER before, you will have to create a NEW account. Add participants to your Account that you would like to enroll in Activities or Child Care. Don't forget to include yourself as the Primary Account Holder. 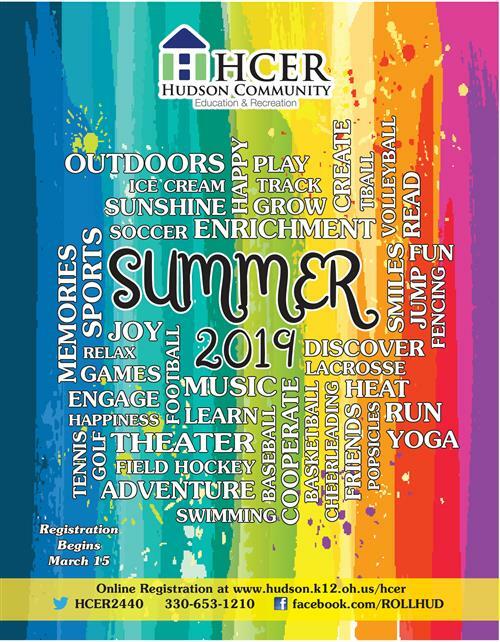 On the registration tab screen, select an activity that you would like to enroll in- this may be an activity or Explorer Zone Child care - it will be added to your shopping cart. Once you select the activity/child care item, be sure to select the correct name of the registrant and select the waiver checkbox. Call (330) 653-1210 from 8:30am-4: 30pm if you need assistance. The Hudson City School District is hiring certified lifeguards for this upcoming school year for the Ada Cooper Miller Natatorium located at East Woods Elementary School. Hours and shifts will vary. 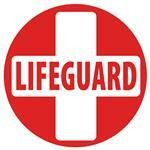 Shifts are available for morning guards (6:00am), daytime guards during school hours, evening guards for swim team practices and weekend open swim times. Pay based on experience and will be in the $9-$11/hr range. If you are interested, but are not certified,? No problem we have staff that can train and certify you.